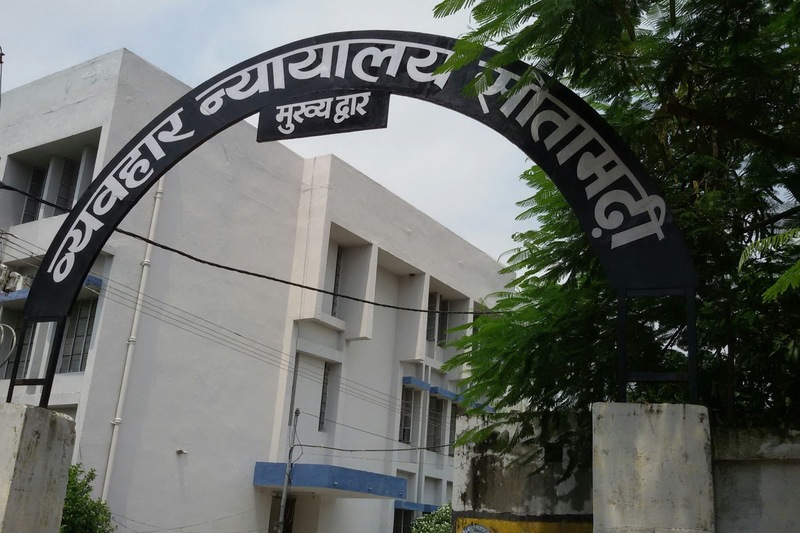 District Court – Sitamarhi – Bihar Recruitment 2017 sitamarhi.bih.nic.in official website published circular on 42 Peon/Office Attendant & Daftary Posts vacancy on May 2017. Latest Jobs Opportunities in District Court Sitamarhi 2017. Sitamarhi is one of the districts of the state of Bihar, India. Sitamarhi town is the administrative headquarters of this district. The district is a part of the Tirhut Division and is located along the border of Nepal. The shortlisted candidates will be appointed below Sitamarhi District Court on regular basis. The monthly honorarium offered for the following Jobs will be Rs. 5,200 – 20,200/-per month. with GD of Rs. 1800/-per month.